Every 4 to 5 years the standards in CPR change according to the International Liaison Committee on Resuscitation (ILCOR) consensus. The latest standards were released in 2014 and brought forward changes that include implementing back blows for obstructed airways and the option for rescuers to do compression only CPR in some circumstances. Hamilton First Aid proudly offers its CPR courses with the latest standards and technique as recommended by ILCOR and the American Heart Association. A number of CPR courses are available including CPR for health care providers, basic life support and advanced life support. This experienced provider has been offering the lowest priced courses in Hamilton since 2009. A complete list of classes and schedules can be found on the Hamilton First Aid website. Popular courses available include standard, childcare, marine, babysitting and emergency first aid. Certification provided for standard and emergency first aid meet Ontario WSIB standards and are valid for 3 years. On-line safety and food handling programs are also available. To register for any of the above mentioned courses or to inquire about the services available in Hamilton use the contact information provided below. Trainees can complete their enrollment using the on-line application form above or via telephone call and e-mail. Use the following contact information to register for a course, book a private class or to inquire about the first aid services available in Hamilton. First aid classes will teach trainees how to carry unconscious or injured victims. Training courses with Hamilton First Aid are offered at very low rates. Initial enrolment fees are inclusive of taxes, certificates, and St Mark James registration fees. Training manuals and equipment used during training are included in the initial fees as well. Trainees who drop out of a training course or will be unable to complete the course are entitled to a full refund, provided a 72-hour notice is given. 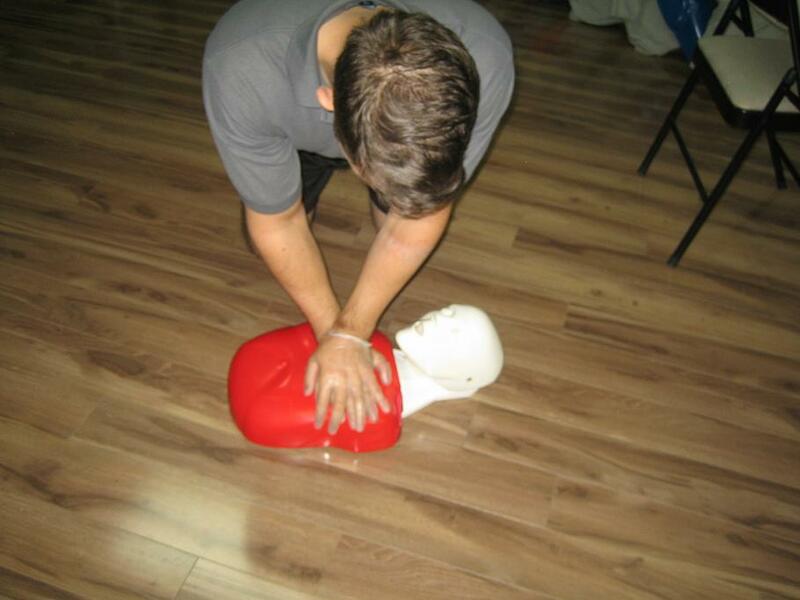 Hamilton First Aid has the widest range of training courses for first aid, CPR, and AED in Hamilton. There are three kinds of CPR training students can sign up for: A, C, and HCP. What Other Services Are Available in Hamilton? For more information about products and service available to you use the contact information posted above. Trainees who complete any of the training courses are awarded a St Mark James certificate, valid for three years throughout Canada. Refresher (re-certification) courses for near-expiry certificates are available twice a week at Hamilton First Aid. 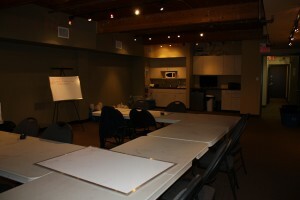 Training centers are high-end, complete with the latest technology in first aid, CPR and AED training. Classrooms are spacious and well-maintained to provide trainees with the best learning environment while getting certified by St Mark James. This provider believes in clean, well-maintained facilities that are conveniently located throughout the city. Private courses can be held at the Hamilton First Aid training centre. People who have known allergies and previous severe allergic reactions often carry an epinephrine auto-injector with them. Epinephrine (also known as adrenalin) is a vasoconstrictor will regulate your heart rate and stop the spasms and swelling of the airways. The effect of epinephrine is immediate once given. Epinephrine is given over a muscular area (and intramuscular injection), usually the thigh. As a training rescuer, if you notice someone having an anaphylactic reaction, ask them if they have an epi pen and if they don’t, bring them immediately to the hospital or call for an ambulance. Check out the Hamilton First Aid website if you still have any questions regarding classes and scheduling. Enrol in a training course today!